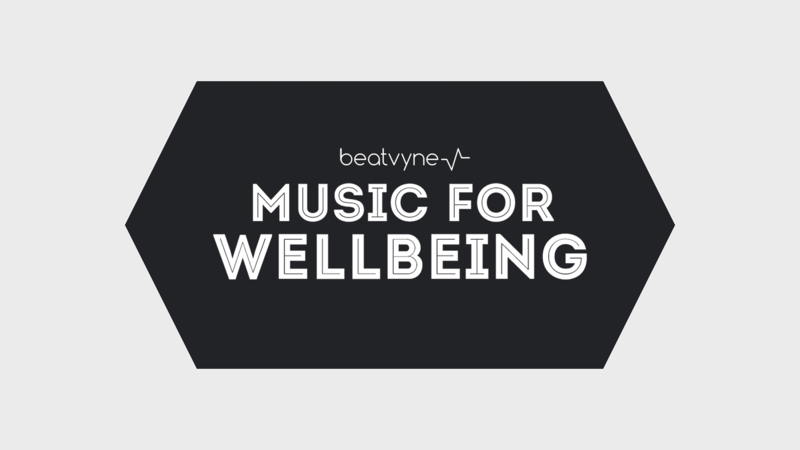 beatvyne’s new music workshops for all ages. and our related behaviour is changing how we consume it. express feelings, enhance memory and improve communication. think and interact with the world around us. from students and adults right across the country.